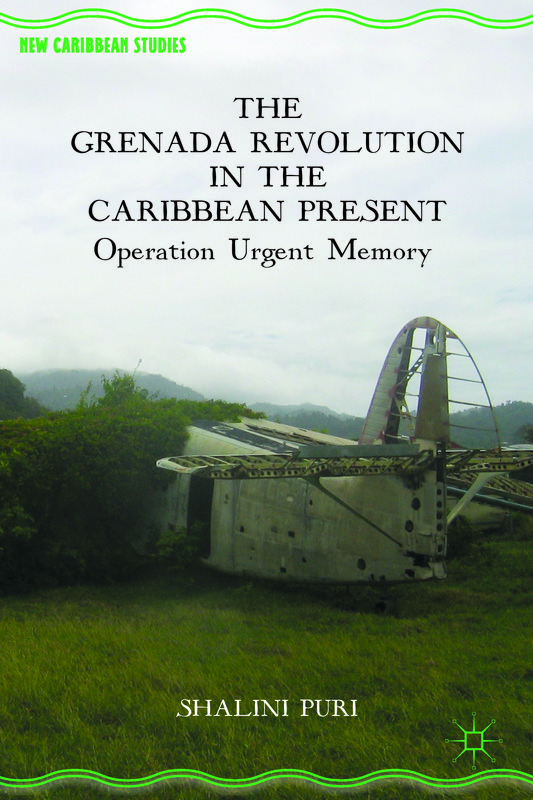 The Grenada Revolution in the Caribbean Present: Operation Urgent Memory is a critique, a tribute, and a memorial. Published thirty five years after the Grenada Revolution came to power, it is the first scholarly book to inquire into the conflicting memories of the Revolution and the US intervention from the perspectives of the humanities. It shows how the Revolution was a transnational event that deeply impacted politics and culture across the Caribbean and its diaspora during its life and in the decades since its fall. Drawing together studies of landscape, memorials, literature, music, painting, photographs, film and TV, cartoons, memorabilia traded on e-bay, interviews, everyday life, and government, journalistic, and scholarly accounts, the book assembles and analyzes an archive of divergent memories. In an analysis relevant to all micro-states, the book reflects on how Grenada’s small size shapes memory, political and poetic practice, and efforts at reconciliation. For bulk discounts of up to 50%, contact sales@palgrave-usa.com. This website is a companion to the book. It offers a glimpse of the book’s materials and methods, and extends and updates its efforts.